Finally sharing some cooking videos again! 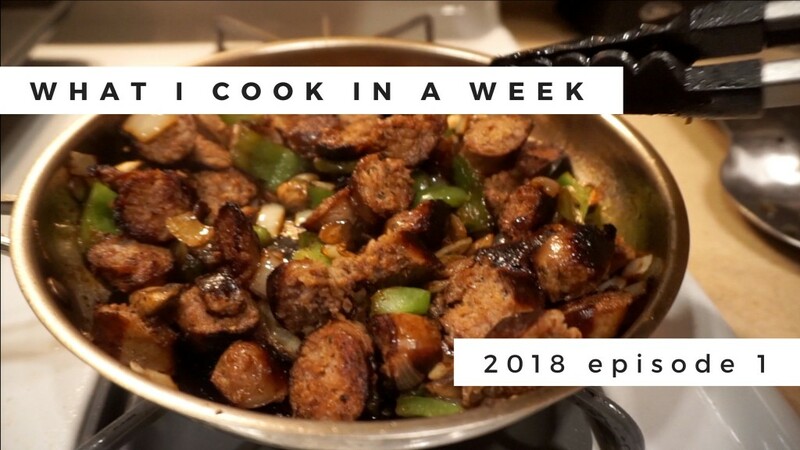 Well not “recipe” videos but a overview of what I cook in a week for our family of 6. If you guys want recipes on specific meals, just leave me a comment and I’ll film it the next time I cook it Hope you guys find these videos helpful again, especially since we are on a major budget since moving. Stay tuned for another episode!! !